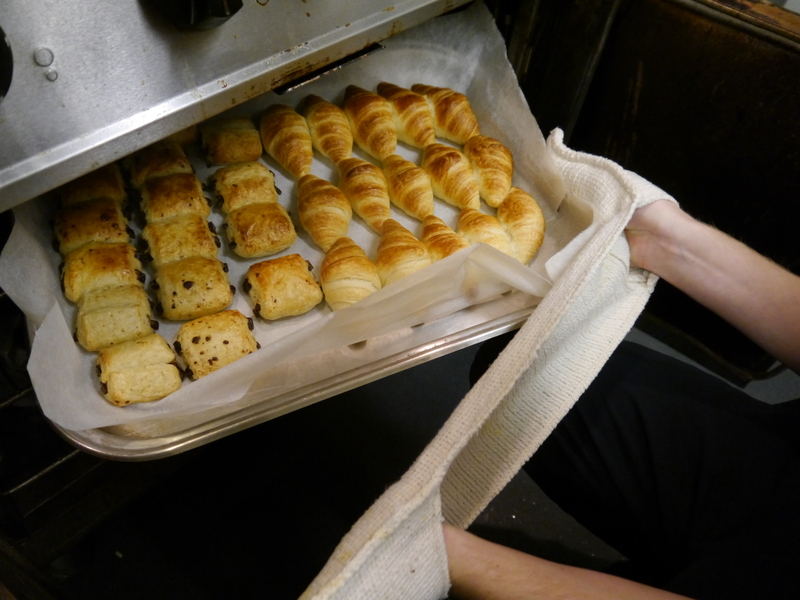 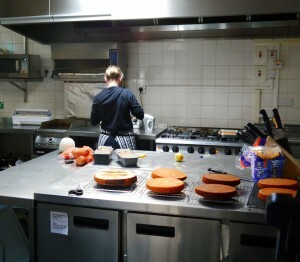 Our somewhat camera-shy cook, Sarah, works extremely hard to bring a taste of home to The Holbrook Club. 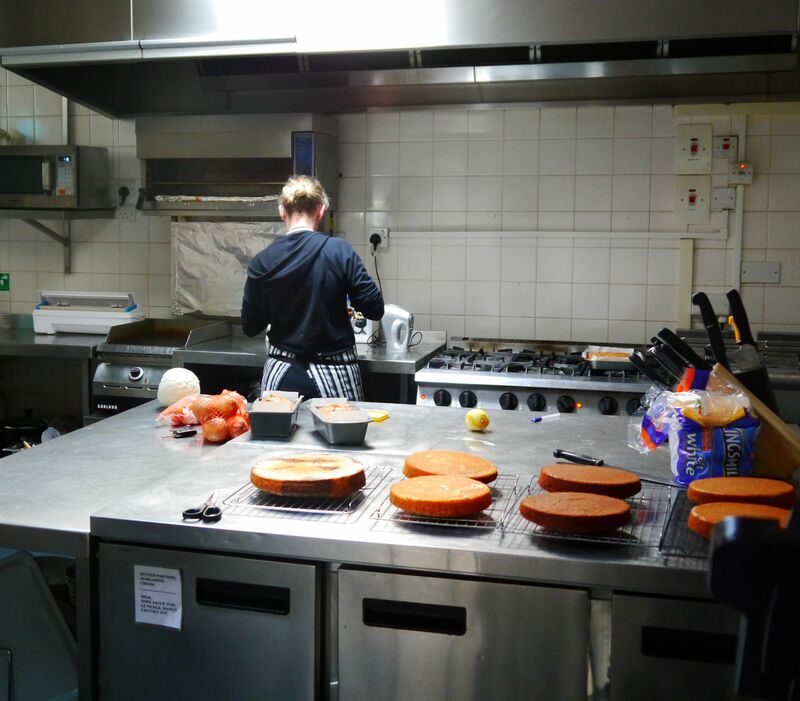 From walnut and coffee cake, to lemon drizzle, to Victoria sponge, she makes them all by hand at the Club. 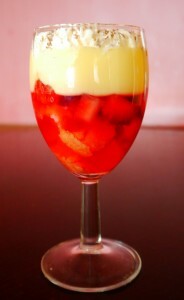 But Sarah’s talents go beyond cream cakes, she is also a dab hand at delicious desserts! She can often be found creating individual desserts for clients who hold their meetings and events at the Club, such as this yummy trifle. What cannot be disputed is the fun that is had in the kitchen, whether it’s baking treats or rustling up healthy salads, it’s all done with a cooking utensil in one hand and a big smile on their faces! 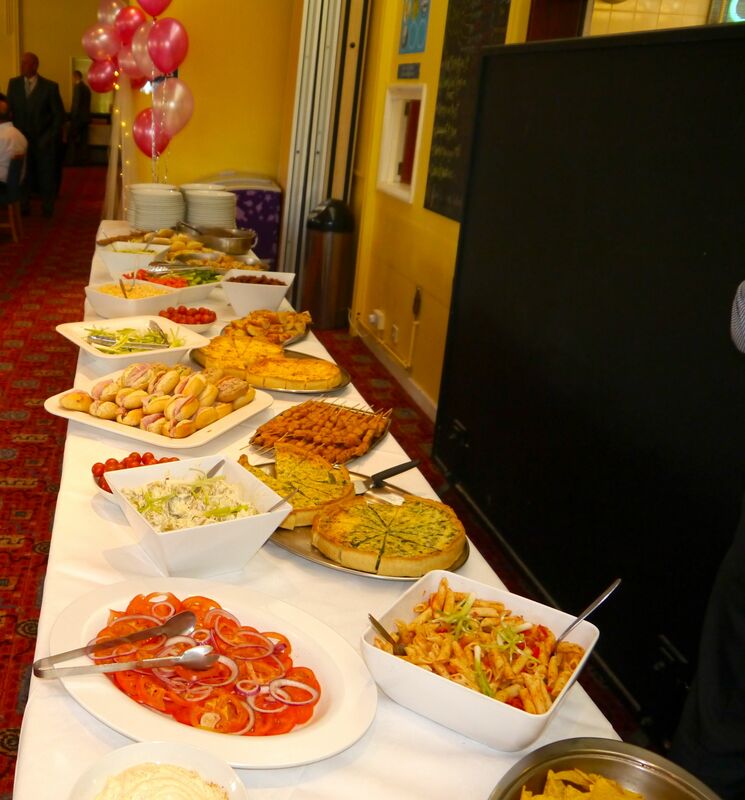 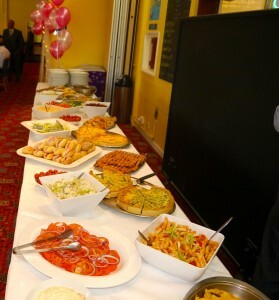 The Club is able to cater for all types of functions and events, from a small business meeting to a conference, a wedding reception or Christening, right through to big birthday parties and summer BBQ’s – there’s always something delicious cooking at the Club!